In addition to follow through and performance, we strive to provide our clients added value. We know what is needed to make the project a success and that is what sets us apart from our competition. We welcome you to browse through our online corporate brochure “Strength to Build On.” Just click the link below to view, flip or download. 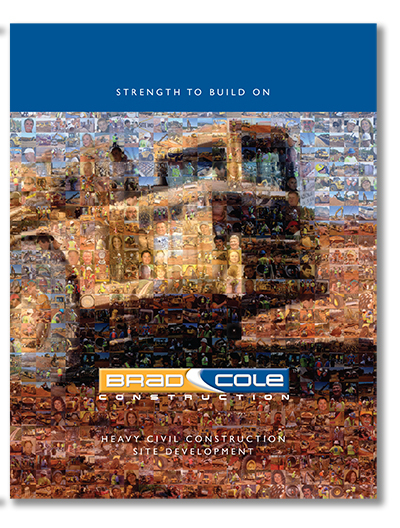 You can also request our media package by contacting info@BradColeConstruction.com.